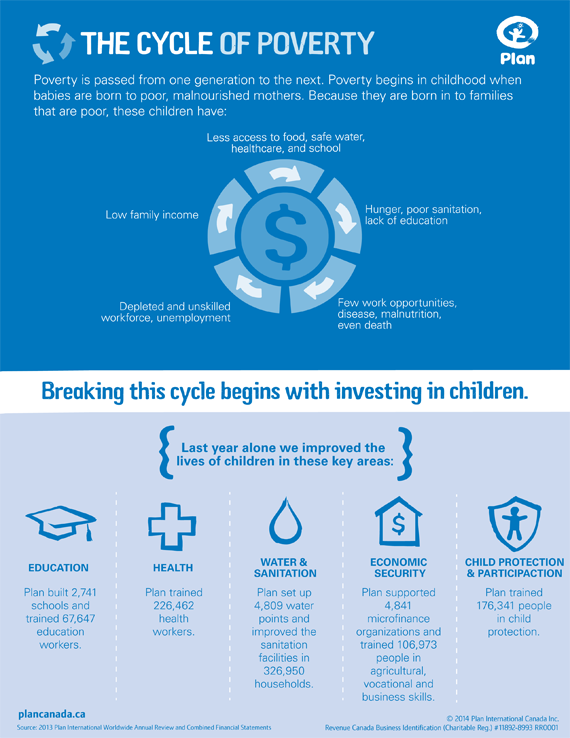 International Day of the Girl Child 2014 - Women and Money Inc.
International Day of the Girl Child is October 11. 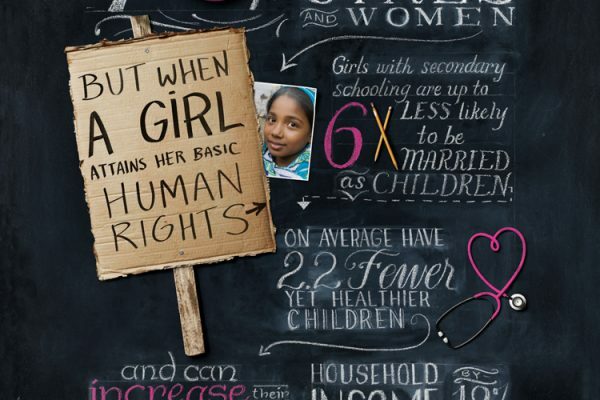 Each year since it was declared by the United Nations in 2012, the day has been centered on a different theme of girls rights. In 2012 it was ending child marriage, in 2013 it was innovating for girls education, and this year 2014 the theme is “Empowering adolescent girls: Ending the Cycle of Violence”. The Day of the Girl is about the celebration of girls, to bring awareness to the needs and rights of girls and to bring action and investment in improving girls’ lives. Some communities and groups are also organizing events and fundraisers in honor of the day, so look for what’s happening in your area that you can participate in. And if you can’t personally donate, or would like to encourage others to do so, raise awareness for free by sharing the message on social media. 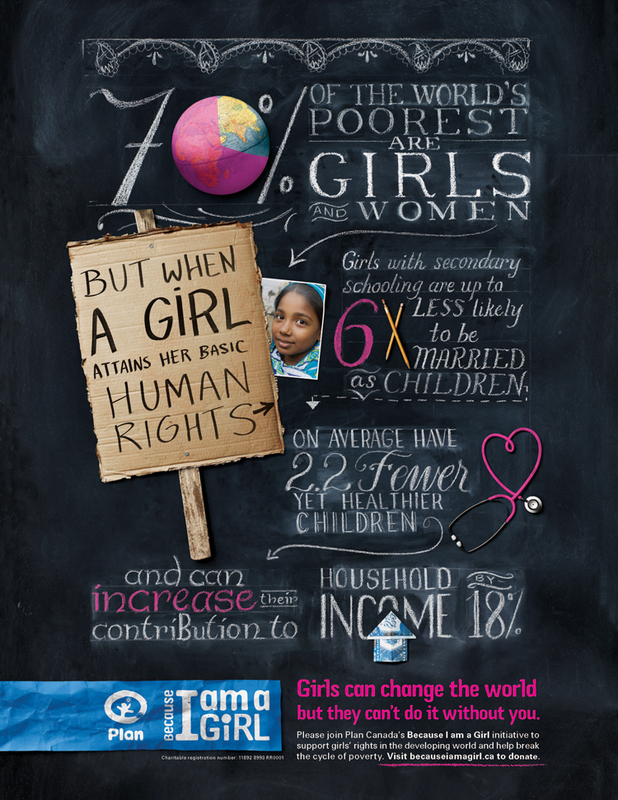 Share the infographics, use the hashtag #brighterfuture and be sure to share the images from the Because I Am a Girl-Sears campaign — for every share of these notes of inspiration on Facebook, or retweets of the images on Twitter, Sears will donate $1 to send girls in developing countries to school. I hope this has helped at least one person to understand the importance of the International Day of the Girl Child, and to take action in some form. Let us know in the comments what you are doing for IDGC October 11!